Ready to sign up for the Winterfest 5k or 10k? Is the run stroller friendly? Much of the route is stroller friendly, but a portion goes over hard packed gravel. Absolutely! Just make sure they can run 5k or 10k along with you! 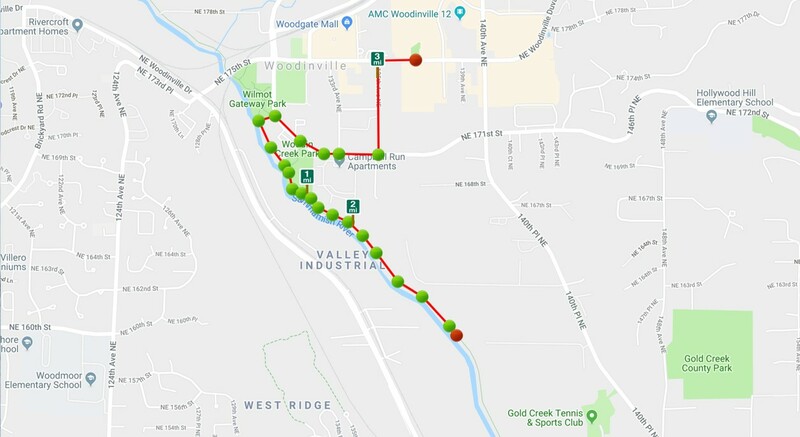 The Winterfest 5k & 10k benefits the Woodinville Chamber so that we may continue to produce family friendly and engaging events in the Woodinville community. A portion of the proceeds will also benefit The Forgotten Children’s Fund, to help to make a difference in our community.  Joining us as a sponsor of the Winterfest 5k and 10k provides you with marketing exposure, networking opportunities, and brand recognition while providing our Chamber with the support needed to achieve this remarkable community event. We work with each of our sponsors to create unique partnerships to help them accomplish their business objectives.